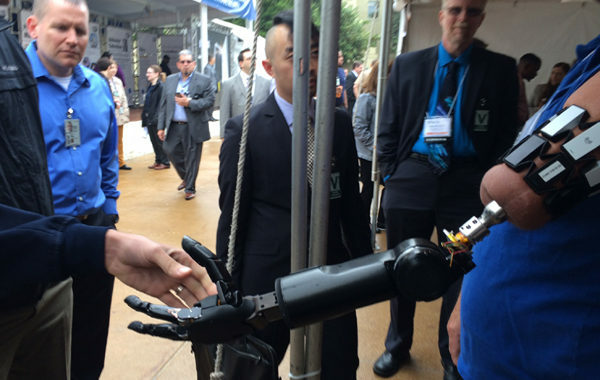 Meet the Man With the Pentagon's 'Luke Skywalker Arm' - Go Navy Go! The few people who have heard of it think of the Defense Advanced Research Projects Agency, or DARPA — and the military, for that matter — as just for killing people, but of course there is much more to both, like mercy, caring and healing. This DARPA prosthetic limb project may make a huge difference in the lives of wounded soldiers and the general population as well.